At Independence Crossing, our 1 bedroom apartments in Phoenixville, PA come with full sized appliances and private entrances. We also have 2 bedroom apartments available. 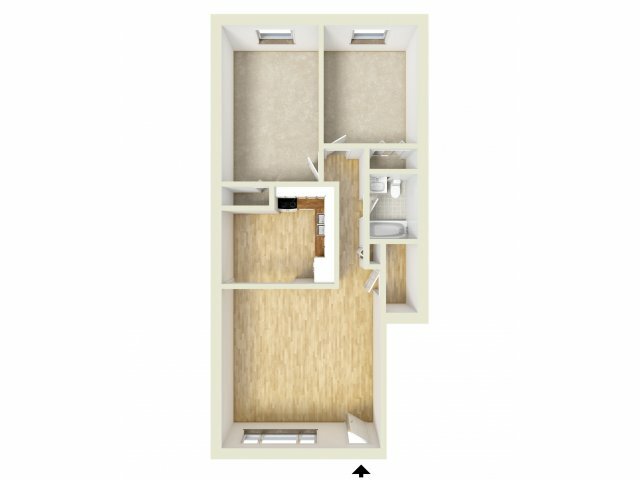 You’ll feel right at home in our spacious options ranging in size from 750 to 925 in square feet. From the moment you move in, you'll be able to take advantage of our amenities like individual climate control, in-home washers and dryers (in select units), ample closet space, private balconies and patios, upgraded kitchens, and unforgettable scenic views. Get a glimpse inside our apartments by visiting our photo gallery. 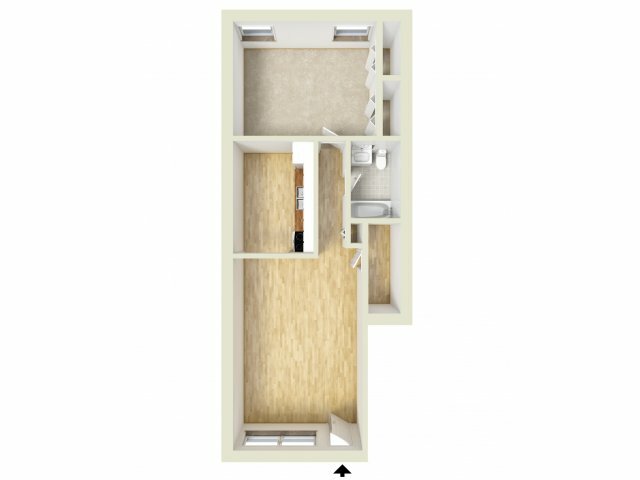 Once you've browsed our website and found the floor plan that's right for you, stop by today to set up an in-depth tour!